We were all fascinated with the Nest thermostat. Our thoughts jumped from one to another before we slowly came to the topic of water. We took the initiative to create a water meter Nest. 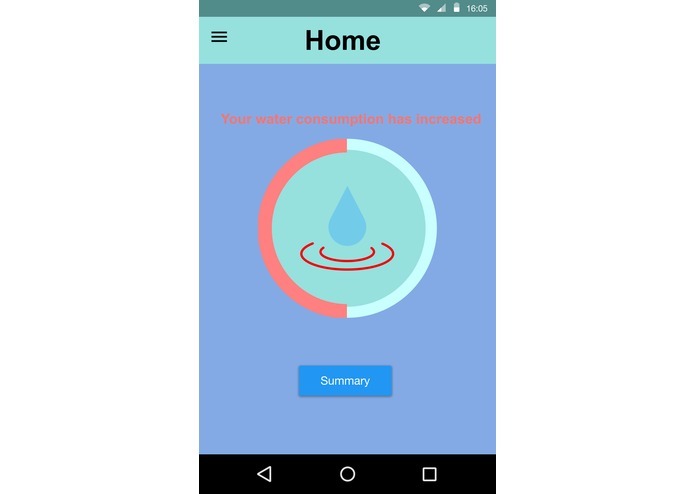 The app takes in data from all the water faucets sensors. 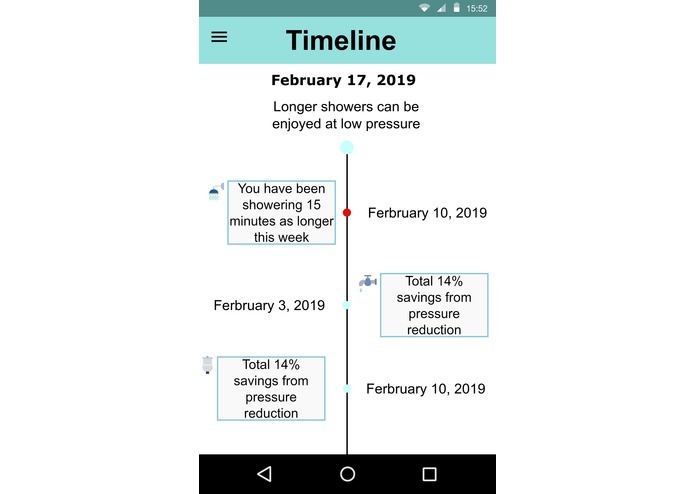 Based on statistical trends it recommends strategies to reduce water usage and lower the utility bill. 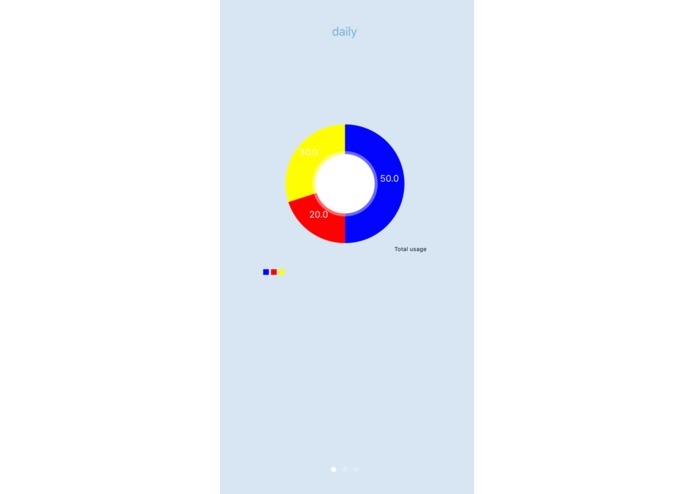 We built our project in XCode for IOS device development, this required us to use the native IOS language SWIFT. On top of this, we also had to rely on a framework meant for chart creating "Charts"
The programming environment was not as intuitive. Going in our expectations were that it wouldn't be harder than C, but that slowly changed once we needed to write data to a file. 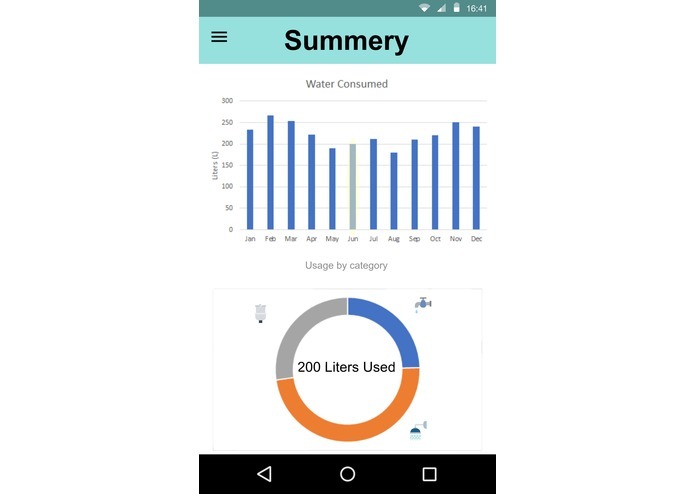 Creating a chart required us to use a 3rd party framework (Charts), however, documentation was only available for the Android platform. This was a new language for everyone and we all found the learning curve to be high. I am proud of not giving up even though each line of code brought is more errors than lines of code we had. 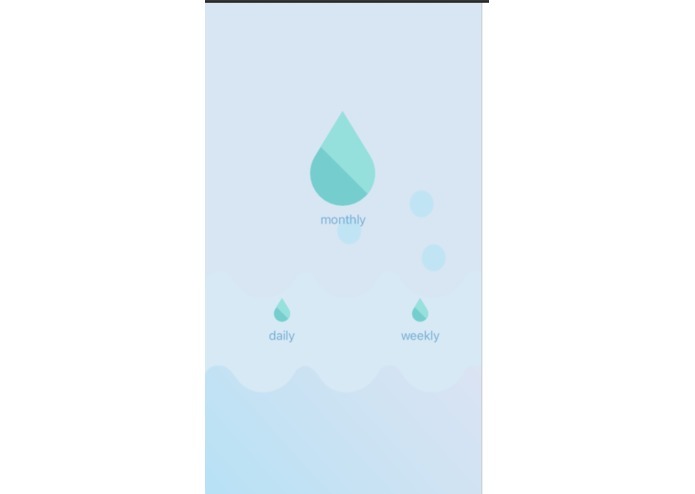 We learned the basics of SWIFT and creating simple apps for IOS. 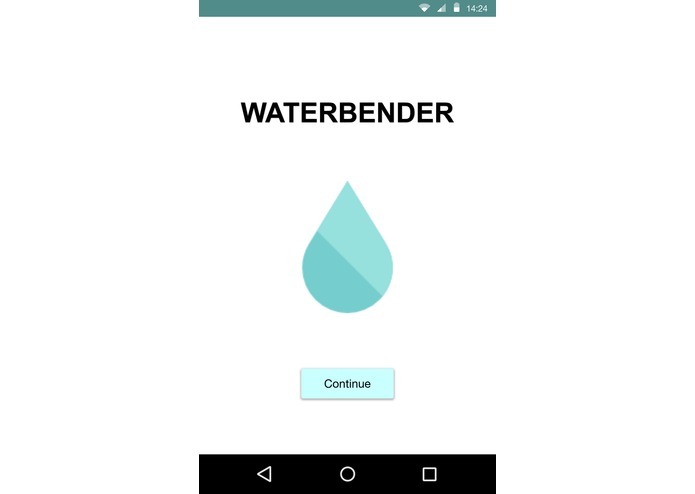 Waterbender is now waiting for hardware companies to manufacture inexpensive IoT sensors for water faucets that are able to tell the flow rate.